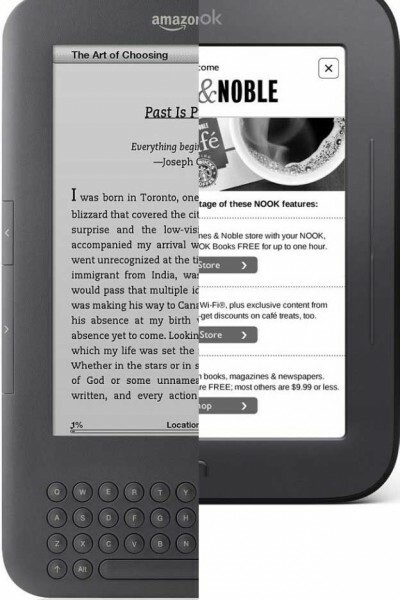 Kindle Vs Nook – who is the king now? I bring the Kindle 3G and Nook in a eight rounds comparison and in the end weâ€™ll see who is the winner. 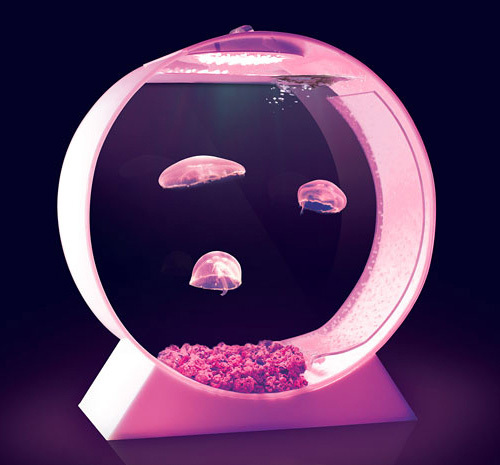 When available, the tank will sell for $350 (plus an additional $50 for a set of 3 jellyfish) which seems like a bargain given jellyfish canâ€™t be tossed into just any old fish tank. 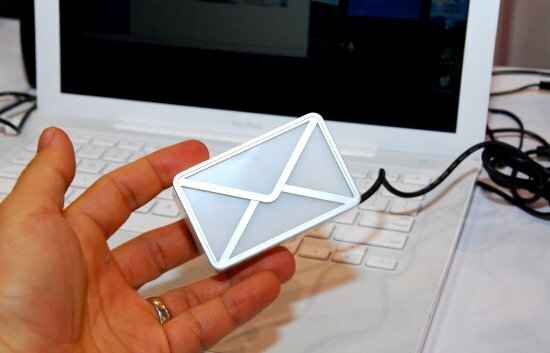 a unique USB optical mouse that comes equipped with a 1.5-inch digital photo frame. 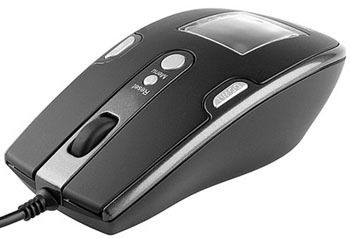 Measuring 98mm x 50mm x 30mm and weighing 90 grams, the mouse also provides a built-in 8MB of storage space. 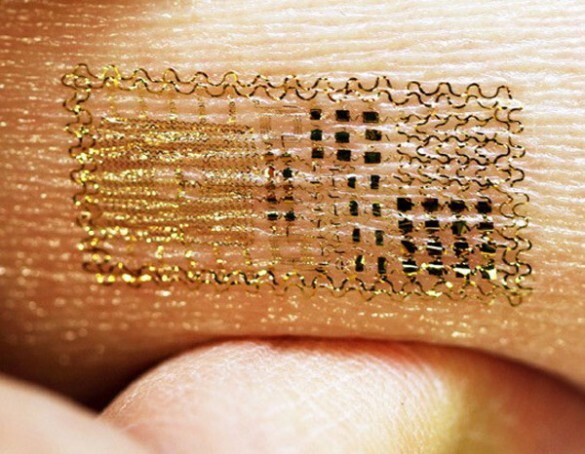 Thereâ€™s a new process called EES (Electrical Epidermal System) which allows scientists to apply circuits and electrical components directly to skin, which could be big news for medical sensors, but it could also potentially lead to LED tattoos, integrated video game interfaces and more. This SciFi-worthy outfit of mechanized literature swindlers, known as the “Swarmanoid,” landed themselves the Best Video Award at this week’s AAAI (Association for the Advancement of Artificial Intelligence) conference in San Francisco. The video in question features the mixed bag of eye-bots, hand-bots and foot-bots in an Oceans 11-style bookcase heist. Marchon3D have teamed up with Cinemark and UltraStar Cinemas in San Diego and Huntington Beach to deliver the first in-theater, self-service vending machines of its kind. 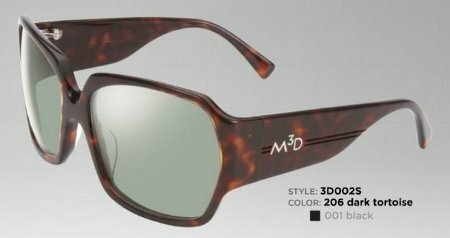 Needless to say, these vending machines wonâ€™t deliver popcorn for you â€“ but rather, it will spit out Marchon3Dâ€™s line of patented, curved RealD 3D compatible glasses known as EX3D Eyewear. 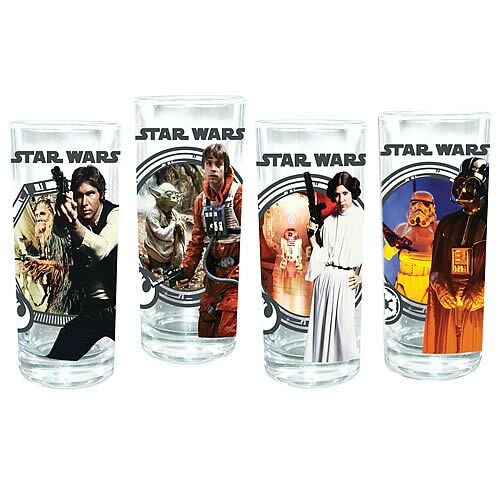 This Star Wars Glasses 4-Pack makes a great gift or the perfect addition to any collectorâ€™s bar. The designs on these 10 oz. glasses include Han Solo with Chewbacca, Luke Skywalker with Yoda, Princess Leia with R2-D2, and Darth Vader with Stormtrooper.